Olamide has signed two new artistes to his label, YBNL. The label boss took to Instagram to welcome the two new signees, Limerick and Lyta, to the label. 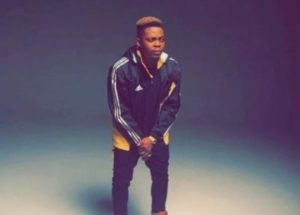 On his Instagram page, Olamide shared teasers of soon-to-be-released videos of the two new signees with himself as featured artistes on both songs.